We're in love with AND FOR LOVE's 2015 bridal collection "WILD ROSE"
Boy oh boy have we got a visual treat for you today. Ladies, if you are newly engaged (or even if you're not) and on the hunt for the perfect wedding dress, your search ends here. 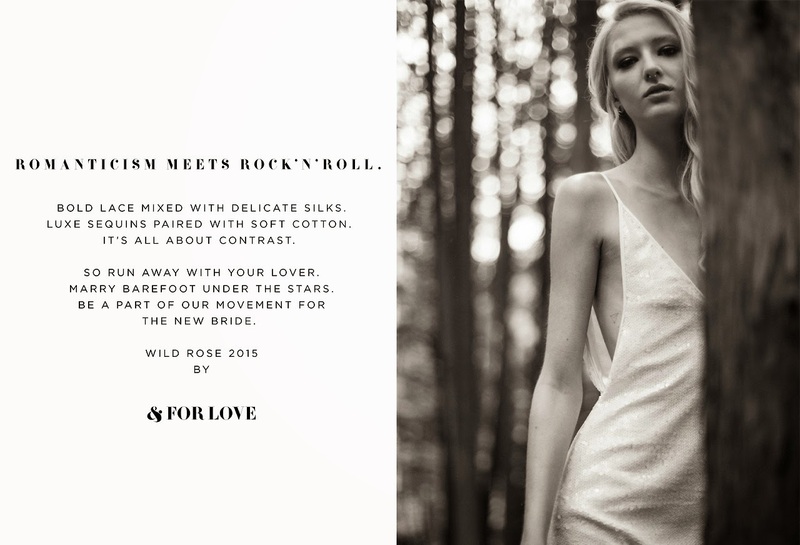 Our friends over at AND FOR LOVE have just released the first images of their 2015 collection "WILD ROSE" and they are so beautiful we could cry! Romanticism meets rock n' roll? A movement for the new bride? We are totally, 100% on-board. 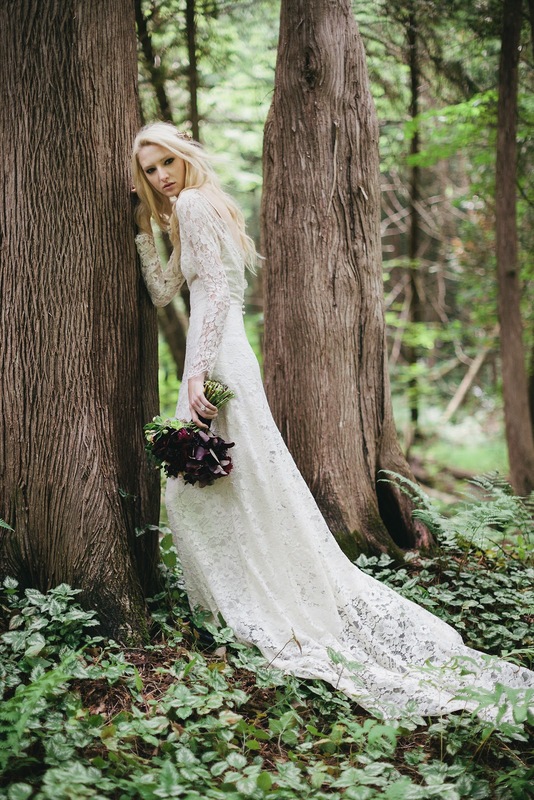 We love the edgy black gown for the non-traditional bride, but this beauty is available in white as well. I would definitely recommend this vow renewal venue for any kind of fancy event – all my friends talked about throwing parties here only.